Sprint announced earnings for last quarter Monday. It posted a loss of $US0.19 per share and announced that it will cut 2,000 jobs. The stock is down about 6% in after-hours trading. Net operating revenue for the quarter was almost $US8.5 billion. The operating loss was $US192 million. 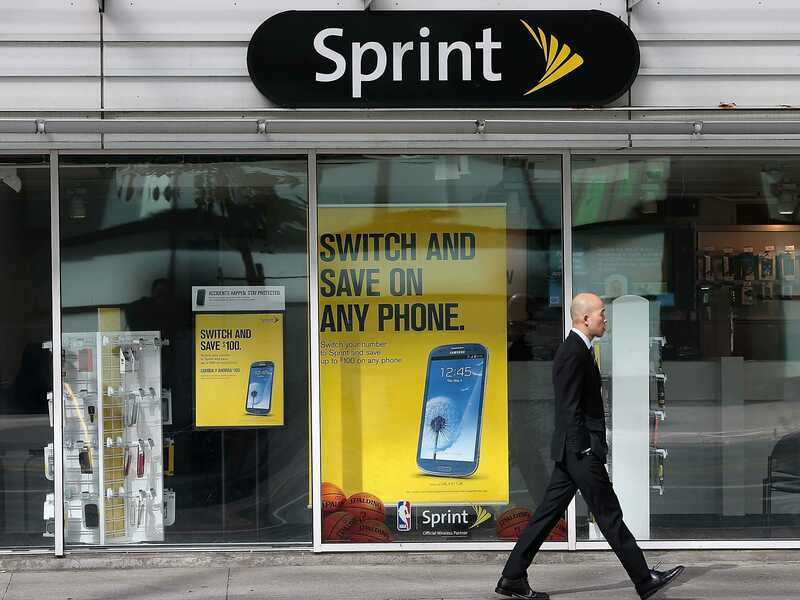 Sprint also lost 272,000 post-paid subscribers. The carrier has been going through an odd transition lately as it faces increased competition from T-Mobile, a smaller rival. AT&T and Verizon are also growing and doing well.